Russian airports collectively handled some 206.99 million passengers last year, according to figures collected by Rosaviatsiya, the country’s aviation authority. 2018 was the first time in Russia’s aviation history that the number of air passengers exceeded the 200 million mark, an 11 per cent improvement on 2017. 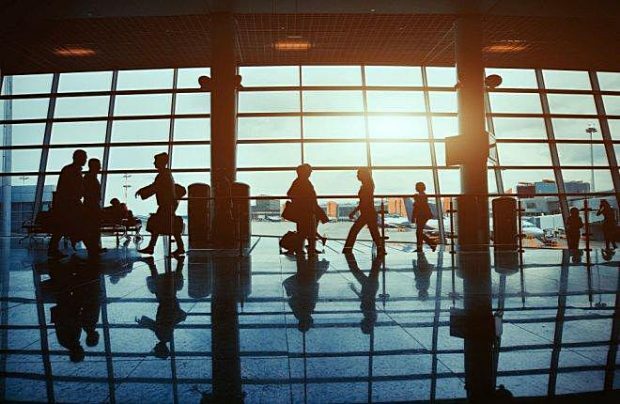 Moscow’s three airports of Sheremetyevo, Domodedovo and Vnukovo, which are also the country’s largest, continued to handle the bulk of traffic in 2018, collectively serving more than 96.7 million passengers, which accounts for 46.7 per cent of all the nation’s civil air traffic. In the 12-month period, the market share of the three Moscow airports marginally decreased by a mere 0.6 percentage points on 2017, which is partly explained by the decline of Domodedovo’s operational performance in 2018 when it handled 29.4 million passengers, down four per cent on the previous year. The figures also show that Russia’s fastest growing airport is Zhukovsky (ZIA) – an airport located 25 km from the capital – but which enjoys a beneficial non-Moscow status. Its traffic last year grew by 173 per cent over 2017, reaching 1.1 million passengers. Zhukovsky’s biggest asset is its ‘regional’ status, a unique position whereby ZIA is able to support Russia’s biggest air transport market whilst avoiding the constrictions of bi-lateral international agreements for lucrative new international routes serving the capital. Furthermore, Russian airlines collectively carried more than a half of all travellers last year, some 116.1 million people, demonstrating a 10.5 per cent improvement on the previous year.